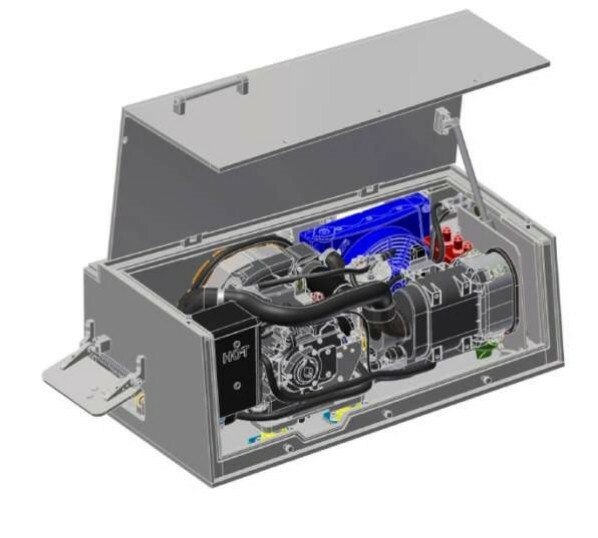 Auxiliary Power Units are produced for use on military and commercial vehicles.They consist of two units of one cylinder diesel motor driven alternator,electronic control and rectifier unit,air filtration system,fuel system,heating and cooling system. 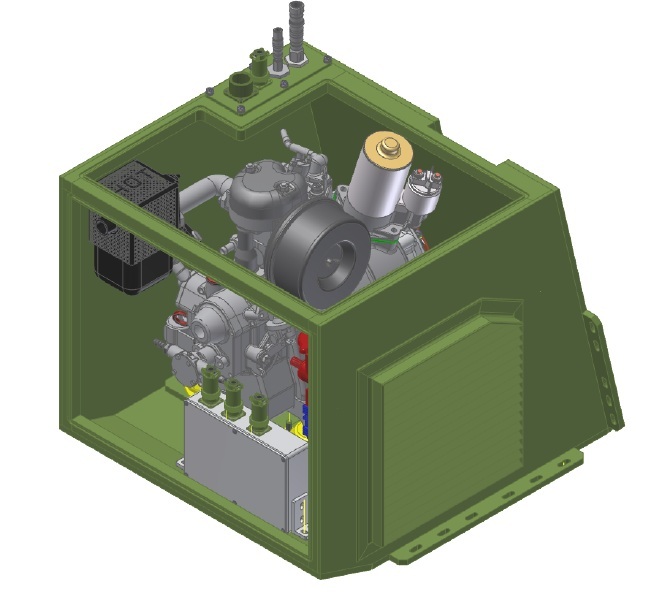 When the vehicle is stationary and necessary power is drawn from the batteries, APU automatically charges the batteries allowing the main engine to be turned off.This reduces the fuel consumption and wear of idling the vehicle’s main engine and also reduces detectability (low thermal and infrared signitures) during combat operations,thus providing the ability to operate in silent watch operational mode. 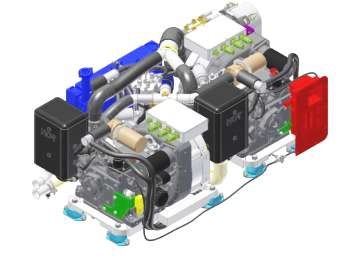 From the document link you can download the detailed product brochure. 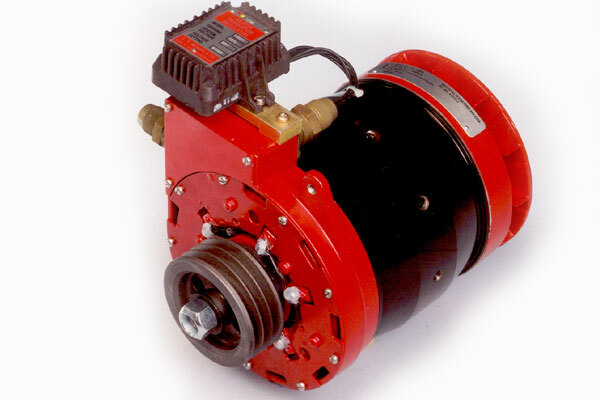 Motor drives two individual pumps. 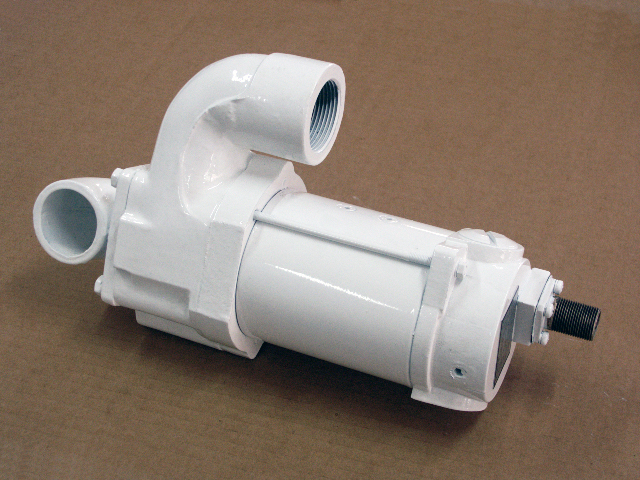 Pumps are vane-type and rotor/stator parts parts are manufactured from hardened steel. 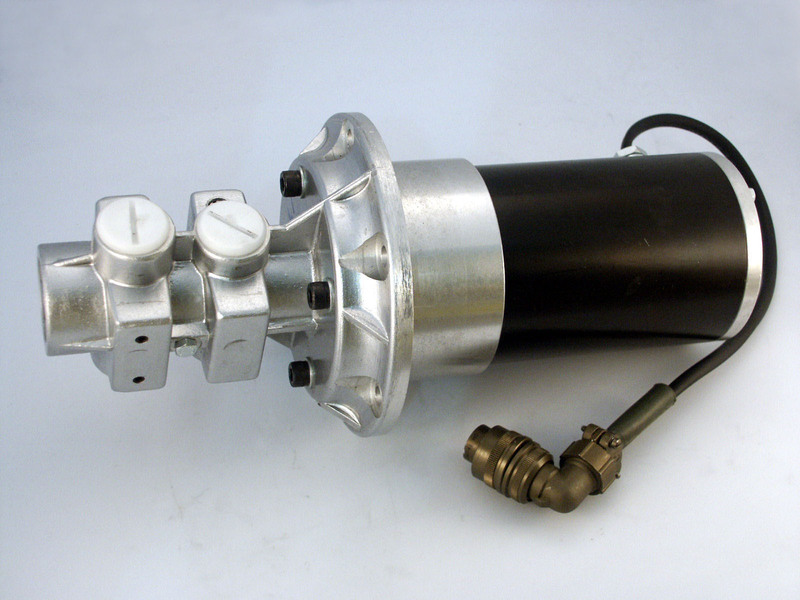 Used on self propelled Howitzer T-52 fuel transfer applications. 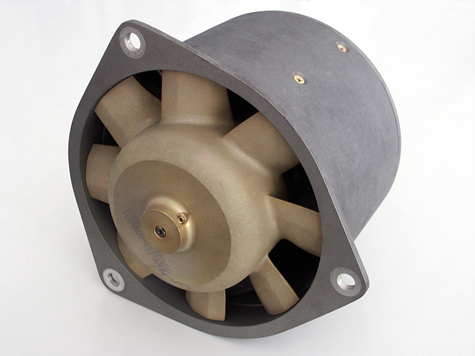 Electrical motorbody, housing and fan parts are made of aluminum. 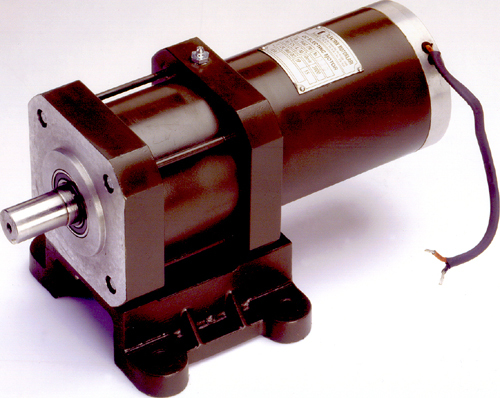 The rotor shaft is supported by two high speed bearings.This universal motor can be used in industry where high air-flow is required. 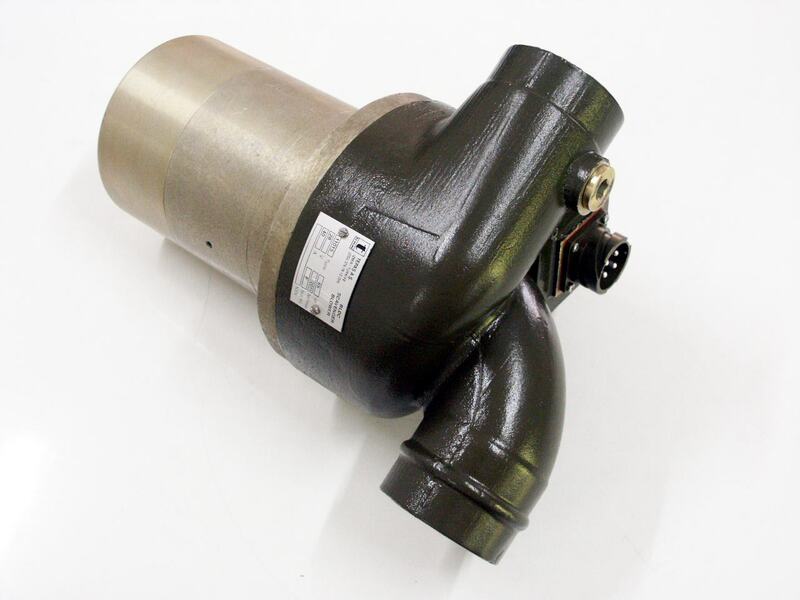 In military applications, it is used in Leopard I and II Tanks, for removal of dust and debris from the air intake of the engine. It is protected against Electro magnetic radiation (EMI). 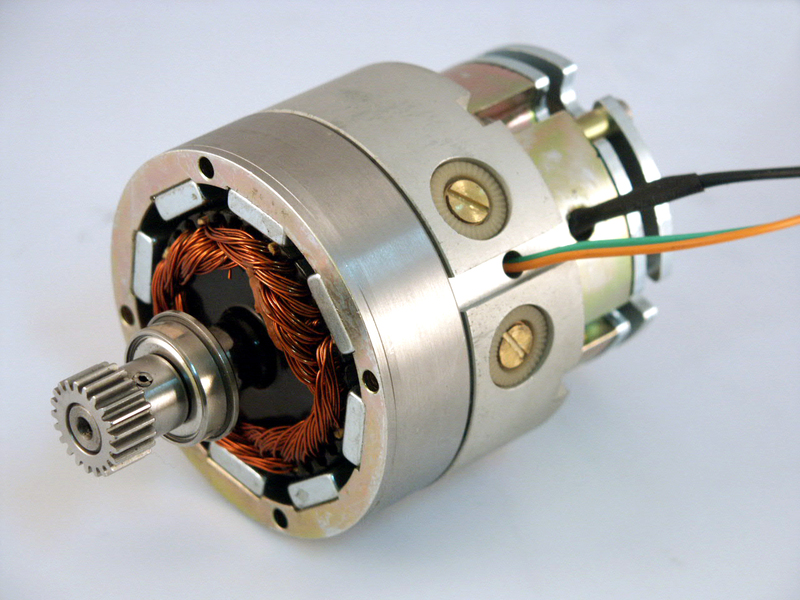 DC motor with serial brake, used on M48 and M60 tanks. 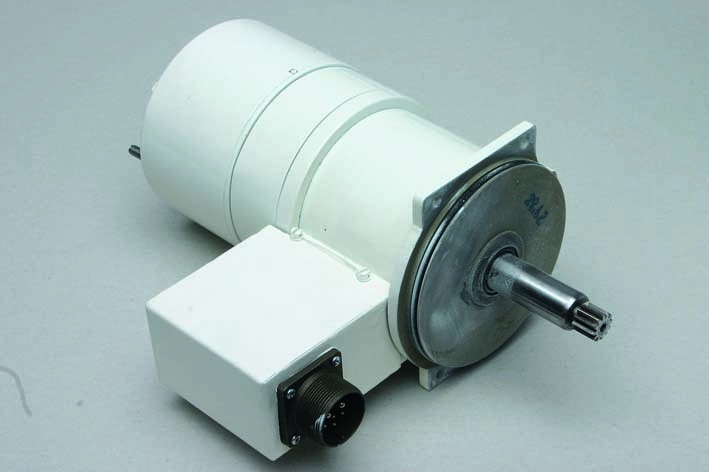 The motor has 4-poles employing NdFeB magnets, producing high torque values. 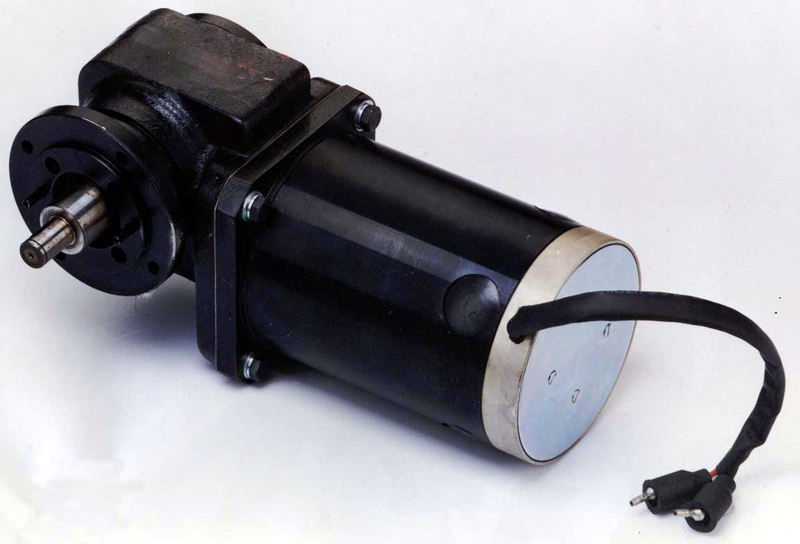 Equipped with a electromechanical brake coupled to motor shaft,which can be released manually.The motor is designed to be coupled to the magazine gearbox.Used on M52 (T155 Fırtına) Howitzer. 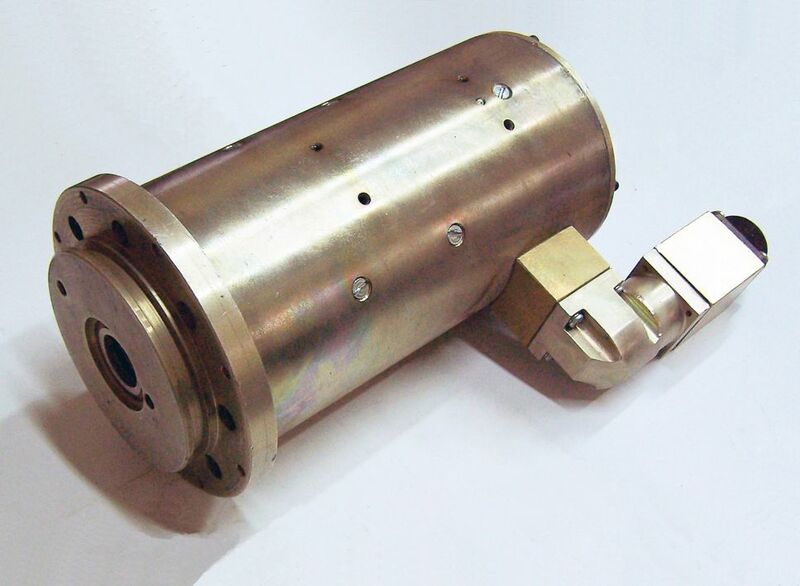 Initial charging mechanism drive motor of 12.7 mm machine gun used in self propelled STINGER project.Confirms to shock,vibration,EMI/ML STD 461C,IP 67 standards. 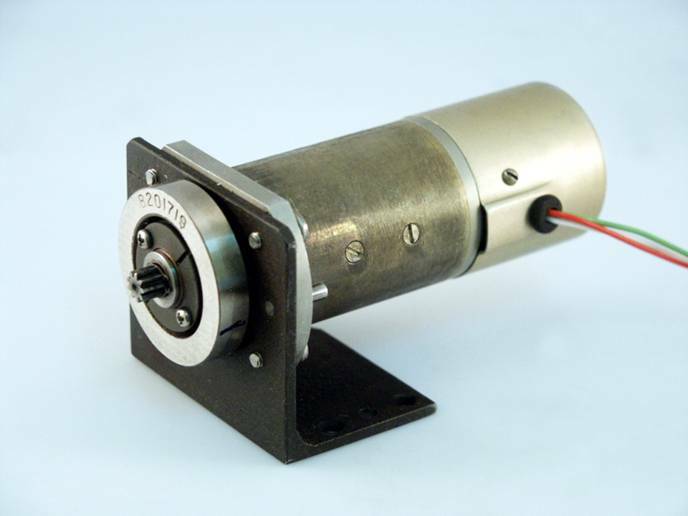 This is a 1.3 kW DC motor integrated with 1/85 reduction ratio planetary gearbox. 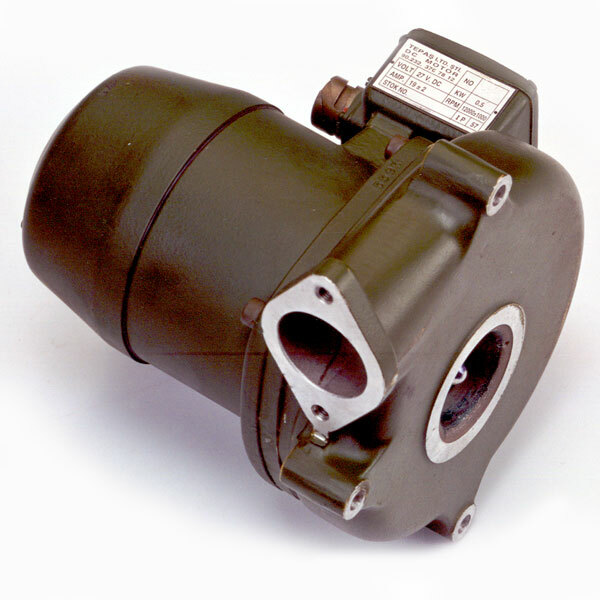 Used on key charging mechanism drive on 105 mm gun. 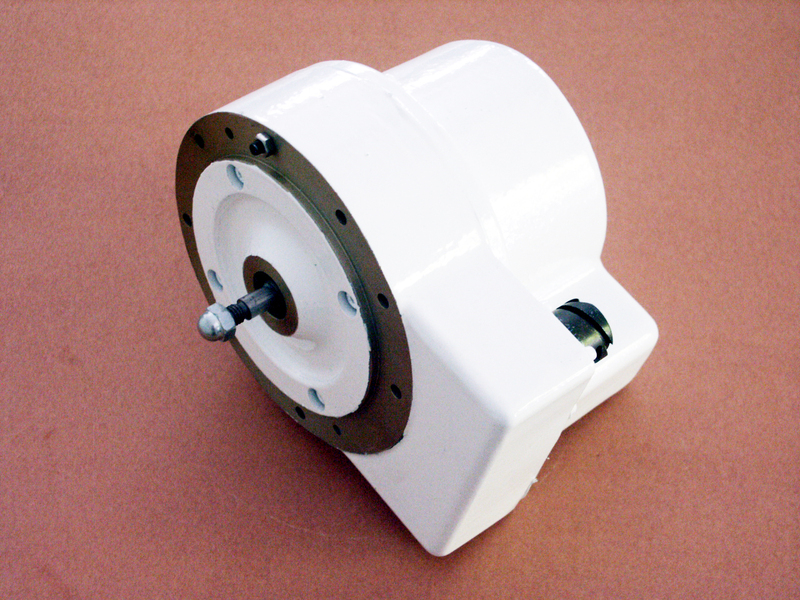 Housing and yoke are injection molded aluminium.The rotor shaft is supported by two ball bearings. 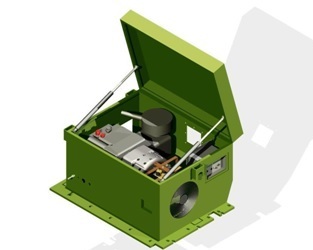 The unit is used on M113, GZPT and military combat vehicles for personnel ventilation.The universal type commutator motor is used in industrial applications with speed control. 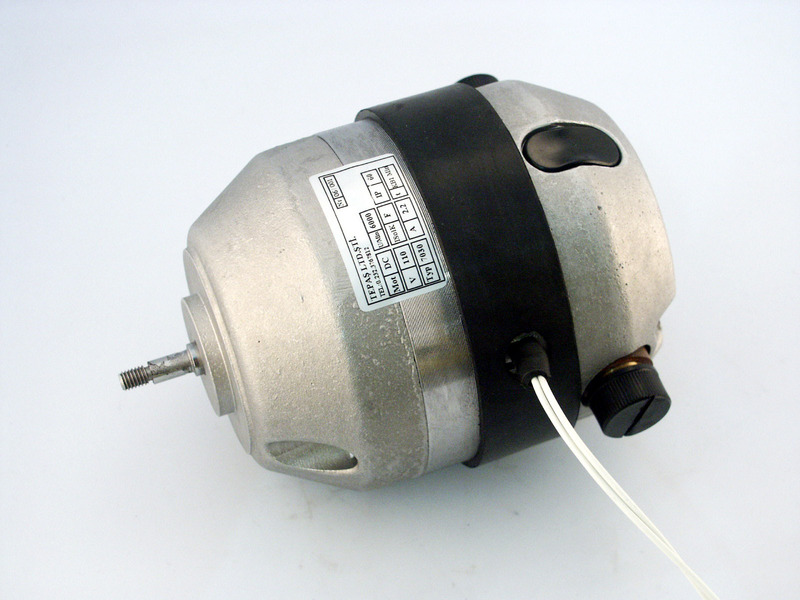 Housing protection class is IP 65 and air flow rate is1500 m³/hour. 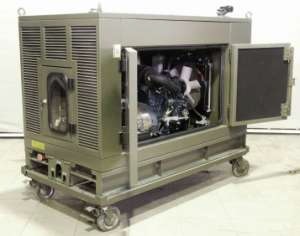 It is equipped with a vane-axial fan driven by a DC motor and it exhausts gunsmoke. Used on M155 Self Propelled Howitzer. Used for protection against Nuclear Biological and Chemical (NBC) weapons. 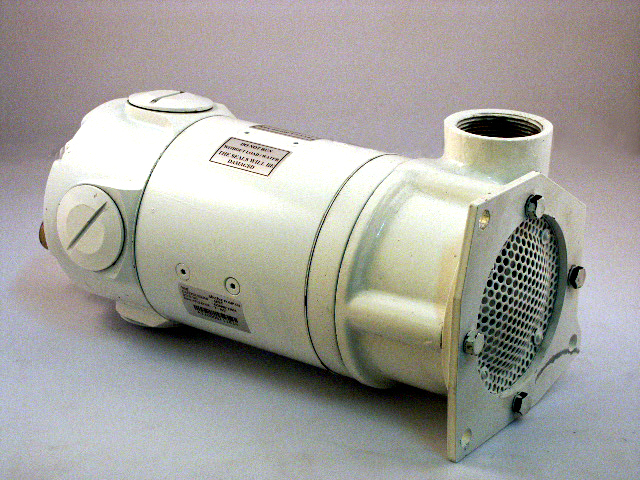 Used in Leopard I and Leopard II tanks. 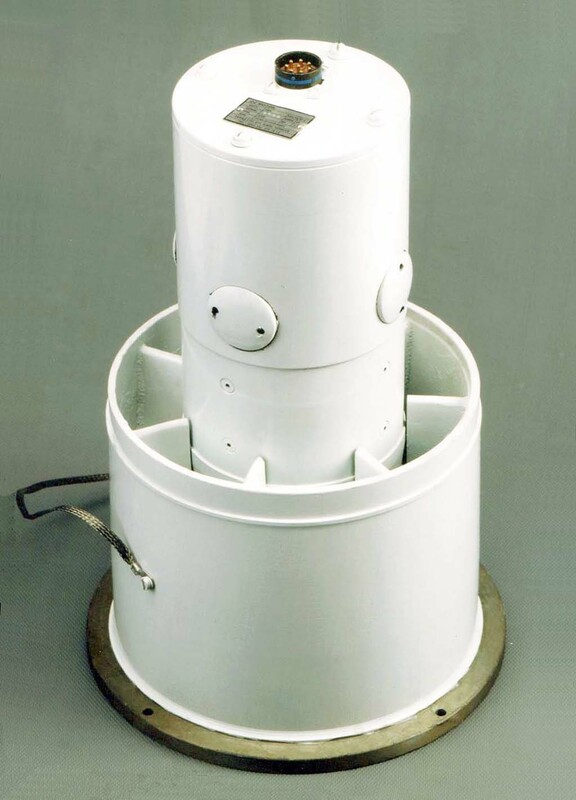 Used on Leopard Tanks cupola for ventilating purposes. 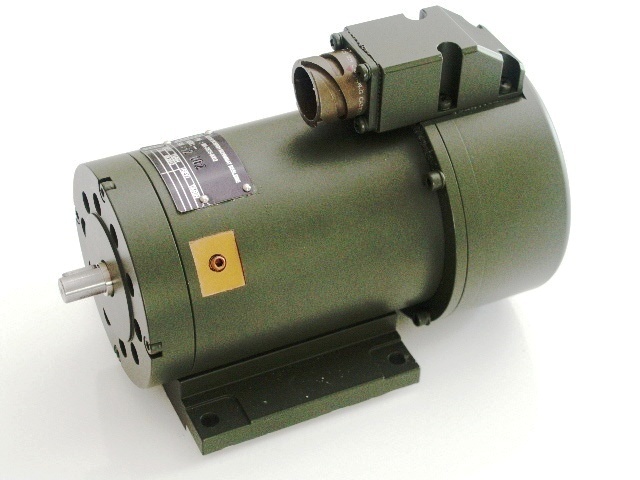 High Speed DC motor with ball bearings.Housing protection class is IP00 .Used on Leopard Tanks,turret section,ventilator system, personnel and water heating system. 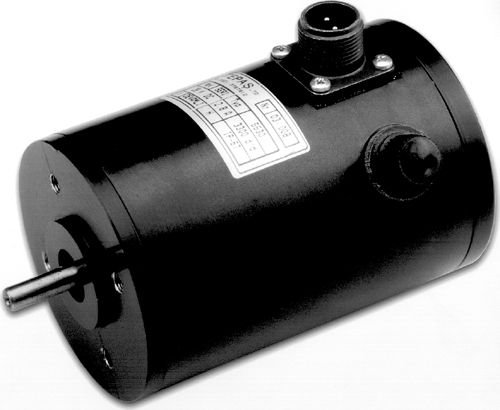 This is a permanent magnet motor with steel housing and a gearbox with reduction ratio of 1/12,The rotor shaft,wormgear,and the pinion are supported by high quality roller bearings.The motor is used on M52 Howitzers for adjusting the elevation of the gun and traversing of the cupola. 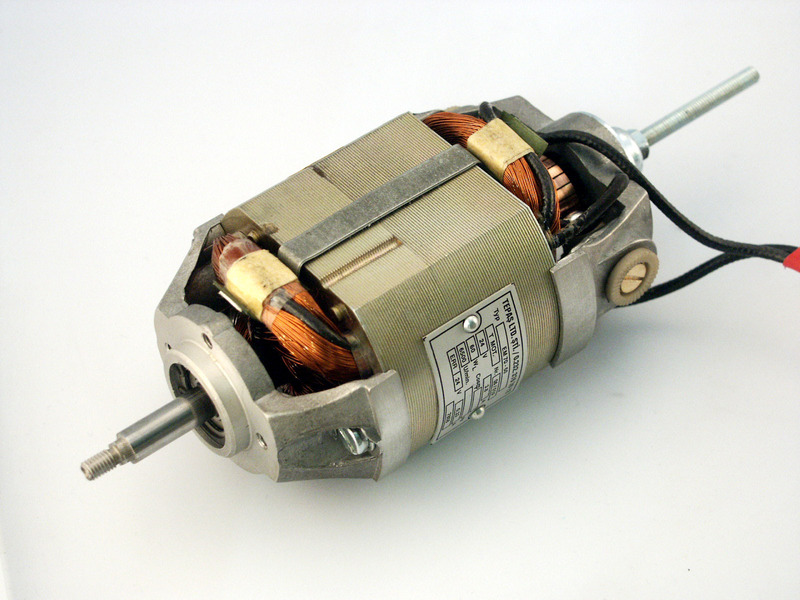 This motor is wound field coil type compound and has shaft extending at both sides. It is used on four barrel 12.7 mm machine gun for elevation and traverse motion of turret. 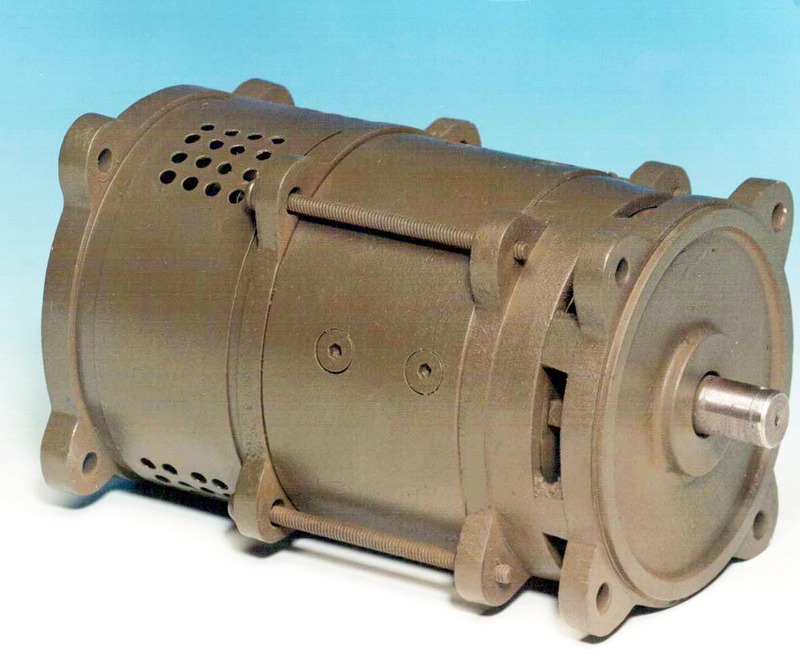 Compound wound DC Motor used on M113 Armoured personnel Vehicles. 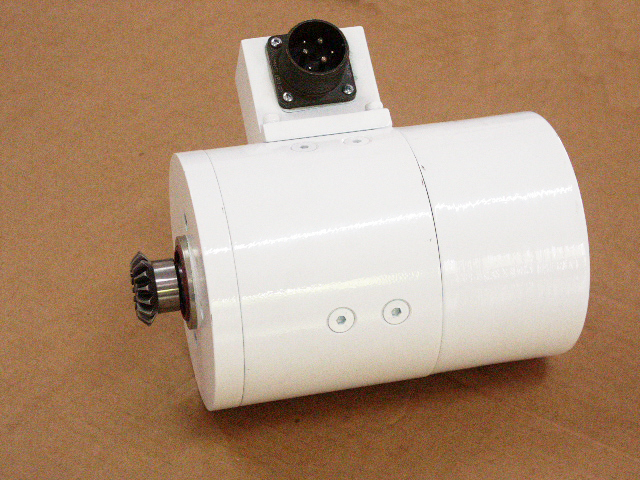 DC motor provides the traverse motion of the cupola on armoured vehicles. 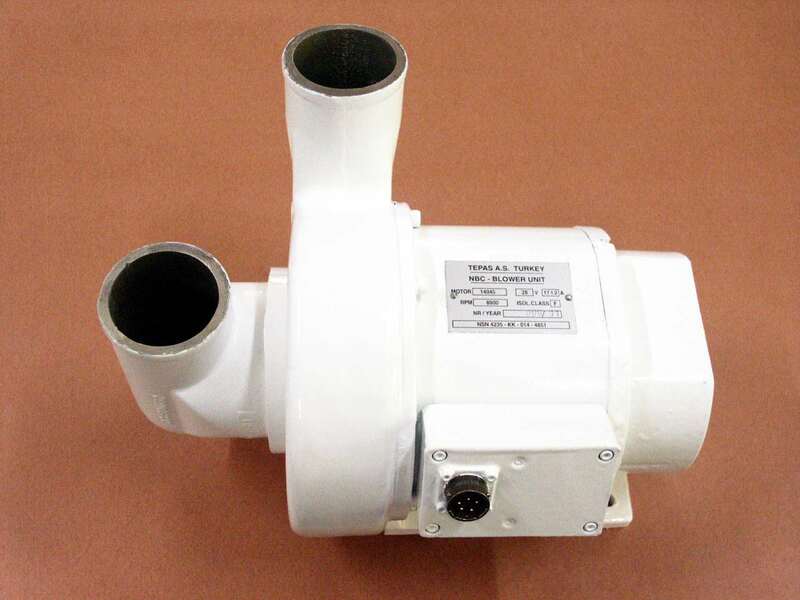 Pumps are manufactured as per MIL-P-62156B .Operates fully submerged with 28 Vdc and can run dry for a limited duration.The motor housing is made from steel and yokes are made from chromate plated aluminium alloy. 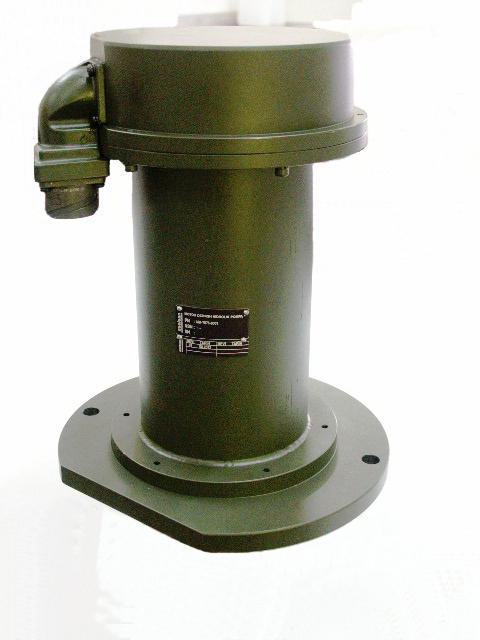 Motor shaft and bolts are made from stainless steel.Waterproofness is provided by a gafite-ceramic packing.Pump is used on M113 APC, 6x6 Armoured Vehicle, Anfibic Cobra Vehicles.